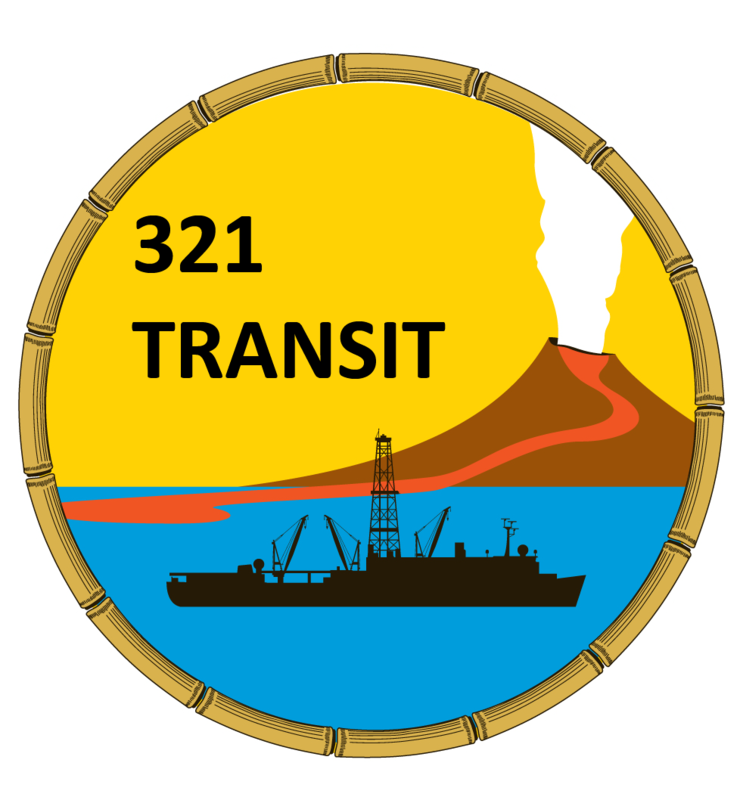 Expedition 321T cemented reentry cones around subseafloor borehole observatories in Holes U1301A and U1301B in order to seal the systems and permit later completion of long-term hydrogeologic, monitoring, and sampling experiments. There was no scientific program during Expedition 321T; only observatory sealing operations were conducted. Exp 321T was also the host for the School of Rock 2009 – Deep Earth Academy’s signature teacher workshop. During the transit, 15 teachers from the U.S., Japan, Portugal and France investigated various water related processes, using examples of cores and data mostly from the eastern Pacific Ocean. They performed the same investigative process that scientists routinely follow during IODP expeditions through a discovery-based methodology, and prepared to replicate this process with their students at home. The “Rockers” conducted two investigations on paleoceanography – changes in temperature, circulation, nutrients, etc., in the oceans, and the forces that may cause them. One focuses on modern and late Pleistocene oceanography and the geologic/paleontologic tools used to reconstruct ocean conditions. The other focused on an abrupt paleoceanographic event from millions of years ago. They learned to run geochemical, paleontological and sedimentological analyses, as well as to interpret various other data sets to combine into an overall paleoceanographic interpretation. The teachers also explored the interactions of ocean water with ocean sediments and crustal rocks in at least three different geologic settings. They ran physical experiments, used various analytical tools on board the JOIDES Resolution, and used data sets collected both on and off the ship to understand the importance of water-rock interactions on large scale geologic processes.